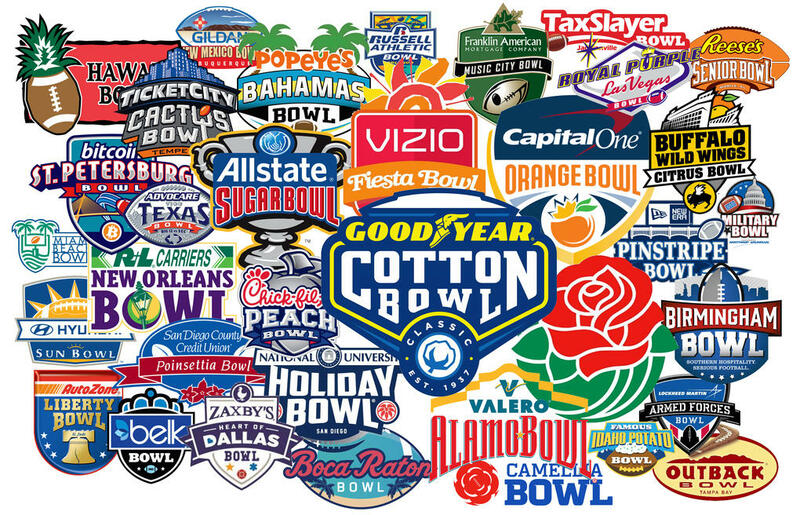 The following will be the schedule for the college bowl games involving Group of Five schools. As expected, UCF was the ranked the top Group of Five school and will play in the Fiesta Bowl in Glendive, Arizona against Louisiana State to try to keep its 28-game winning streak in tack and to finish 2018 undefeated. A total of 19 bowl games will involve Group of Five schools including six against Power 5 conference foes. The following are the bowl teams by Group of Five conference. Those in italics were bowl eligible but were not selected for a bowl game. This includes Miami (OH), Wyoming, Southern Miss, and UL Monroe.